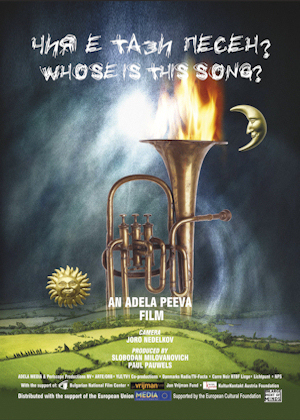 is a funny, dramatic and tragicomic search for the truth about a Song. A Song that everybody in the Balkans claims it is theirs.A Song that appears as a love song, as a religious hymn and even as a song inciting for battle. An exciting journey around Turkey, Greece, Macedonia, Albania, Bosnia, Serbia and Bulgaria. A film showing with a sense of humor some of the typical features of the character of the people on the Balkans, as for example their habit of appropriating all that is good and denying the others the right to possess the same qualities, the same songs, the same customs, the same temperament. is story of love and separation takes place in the surreal world of 1960s communist Albania. The film reveals the experience of thousands of families that were forcibly separated by the totalitarian regime of Enver Hodja, the longest-serving European dictator of the 20th century. Albanian men married to foreign women were forced by the state to split from their wives who were subsequently expelled. The film tells the stories of three of these couples, and of the apparatchiks and officers of the secret police who changed their lives forever. is a film about one of the ethnic cleansing in the Balkan Peninsula, which took place in in Bulgaria. The consequences of it are lasting till now. In the mid 80-ies the Bulgarian communist authorities started to forcefully change the Turkish names of about one million ethnic Turks into Bulgarian ones, in an attempt to resolve the ethnic problems that had been piled up for years. The film tells the stories about three women and their divided families. Each of them experienced in her own way this tragedy. is a documentary about the dramatic fate of Engineer Ivan Ivanov, the longest ruling and most successful mayor of Sofia. He was a person who preserved his morals and dignity despite all hardships and vicissitudes he had to endure. This film is not simply a depiction of the life story of an exceptional character. It also focuses on the role of the individual against the backdrop of major historical events. It delves into the issues of what price has to be paid for withholding one’s personal choice. is a story about custom whose origins are hidden far back in the past, Here, in the village of Sushitsa, this custom has almost completely preserved its authenticity and can still be seen as it was performed centuries ago. 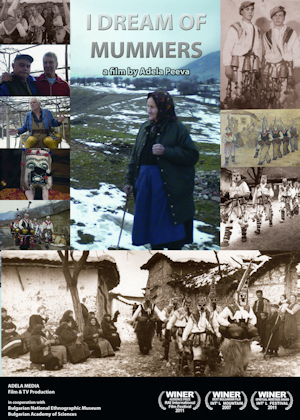 This is a film about the small village and its inhabitants, about an ancient tradition that they have preserved almost intact to this day, and about a friendship – as undying as the tradition itself. This film was a kind of continuation of the series of films showing the true face of the Communist system. 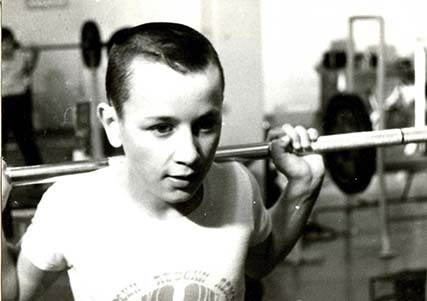 The film reveals the hidden from the public inhuman methods of training of the elite athletes seeking to prove at all prices the advantage in sports of the so-called „most human society”. Already before it was finished, the film and all the resource materials were confiscated. 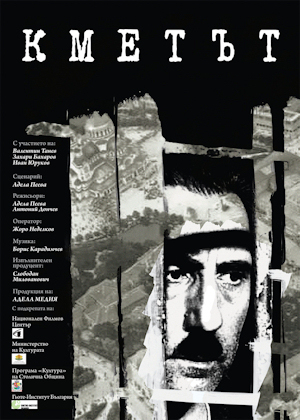 The first public projection of the film was after the democratic changes in Bulgaria and took place in 1989. Born From the Ashes is a film about a particular community - the Roma living in the villages near the mountainous town of Tvarditsa in Bulgaria; about the difficulties these people overcome, and the sacrifices they make while striving to achieve their goal - to preserve their identity while accepting the terms of contemporary civilisation and taking up the challenges it sends to them. Based in Sofia, Bulgaria, ADELA MEDIA Film & TV Production is one of the first independent film production companies established in Bulgaria after the collapse of the Communist system. It was set up in 1991. From the beginning of its existence ADELA MEDIA has specialized in documentaries. The company is mainly interested in the production of films dealing with human stories, cultural, social and human rights issues. The company is also specialized in subject matter from the Balkan region as well as Eastern Europe. The owner and Manager Adela Peeva has long experience as a director of documentaries and feature films.